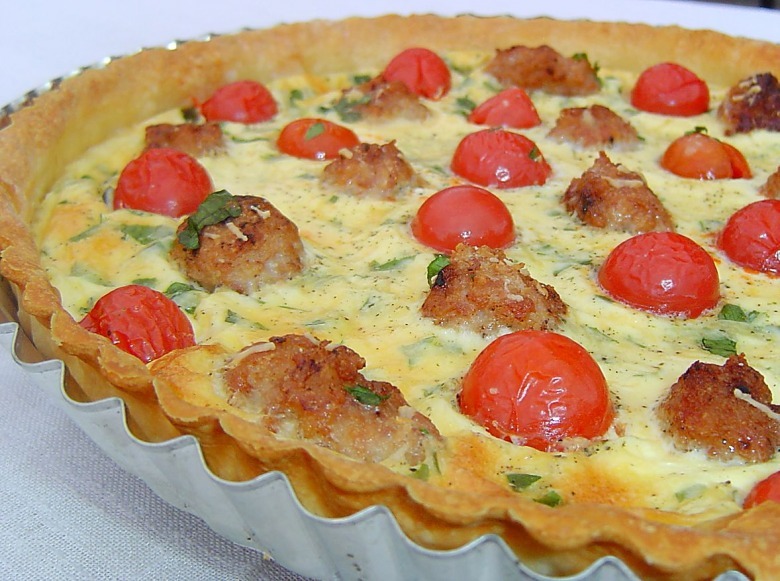 Quiche with meat balls — a tasty, nourishing food that can serve as a full breakfast or dinner. 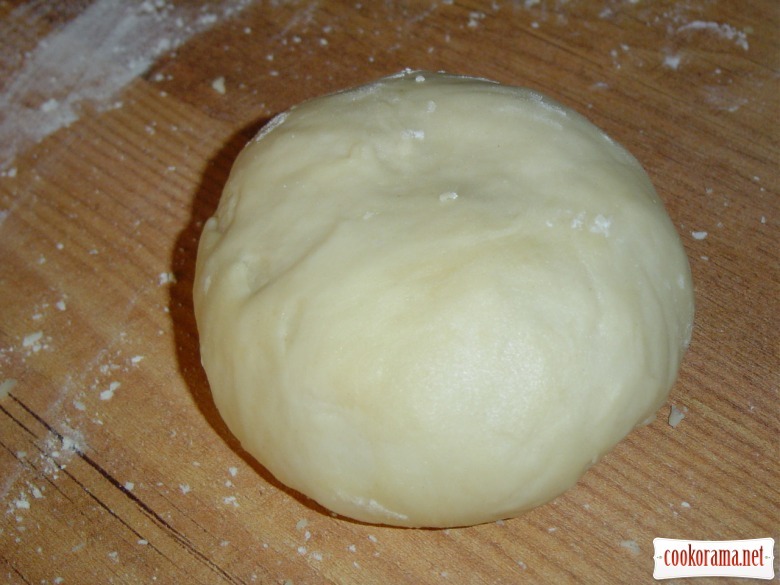 At first make dough, for this mix sifted flour, soft butter and 1 egg, knead elastic dough, and put it in the fridge for 30 min. 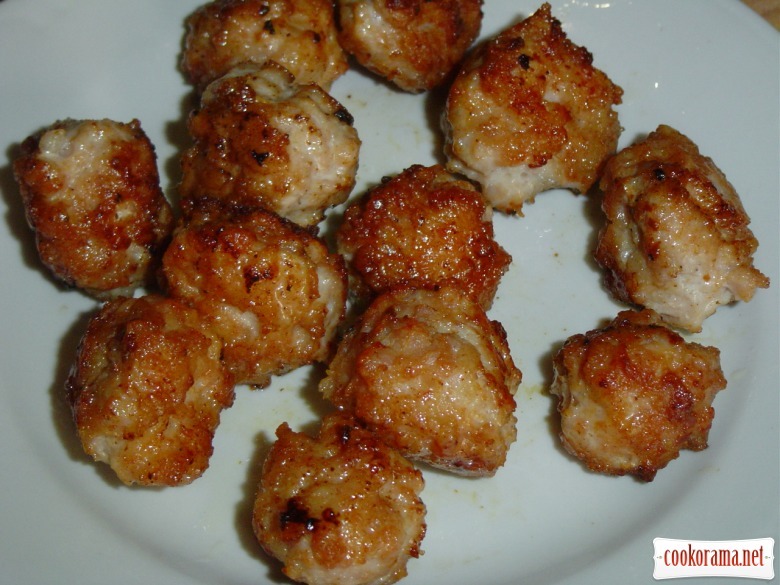 While dough is cooling, prepare meat balls. 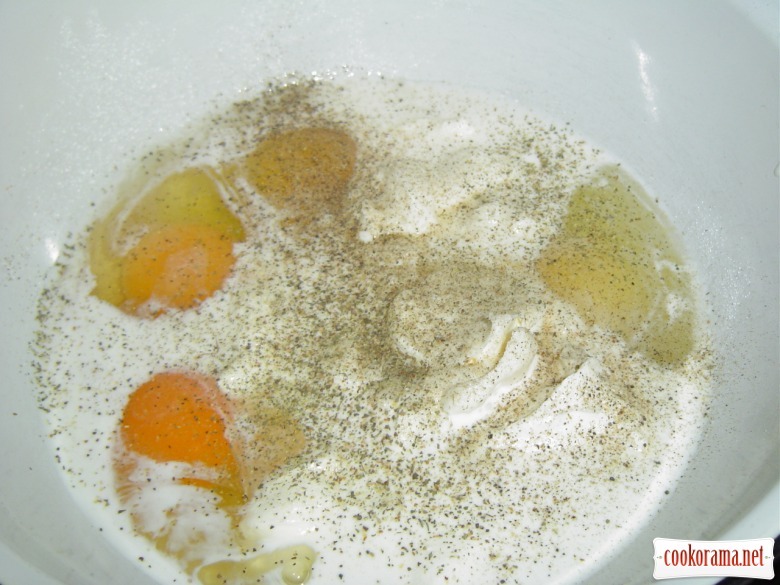 Add salt and pepper in ready stuffing, 1 tbsp of cold water, mix it and form balls from this mass. Fry them in oil. 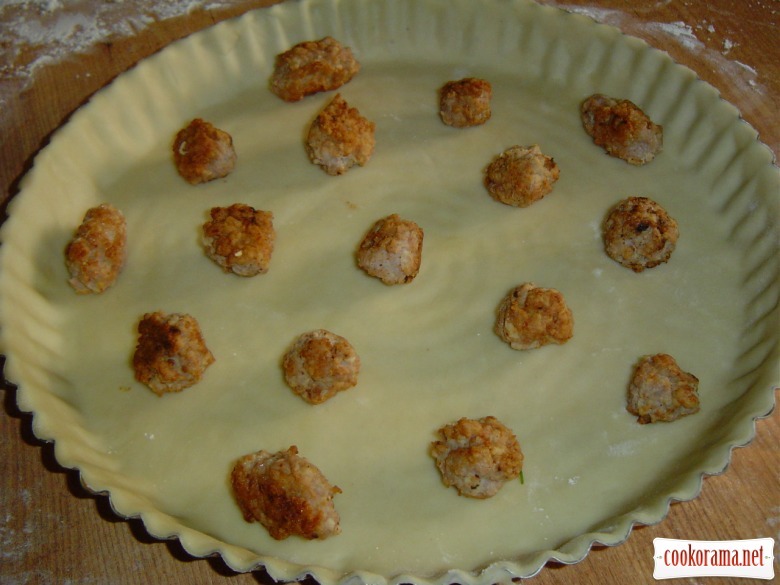 Spread meat balls on dough. 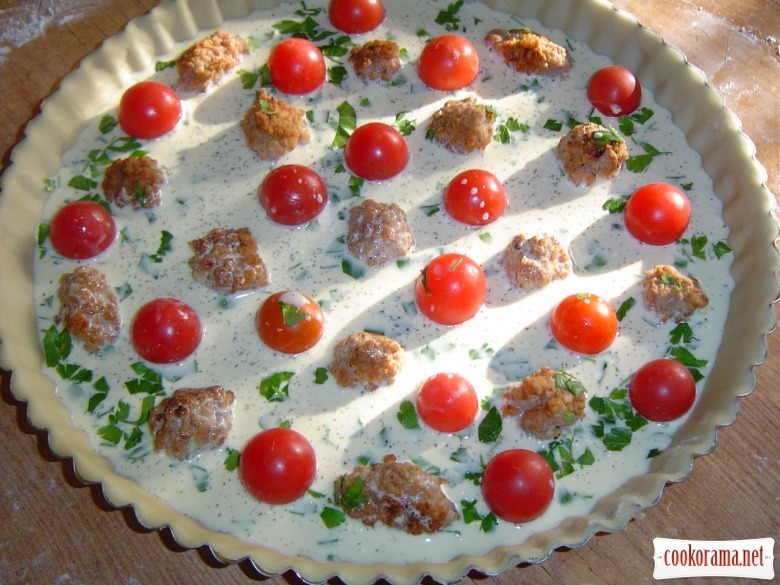 And now prepare filling, for this mix cream with tree eggs,add salt, pepper, tomato spices, chopped greens and mix well. 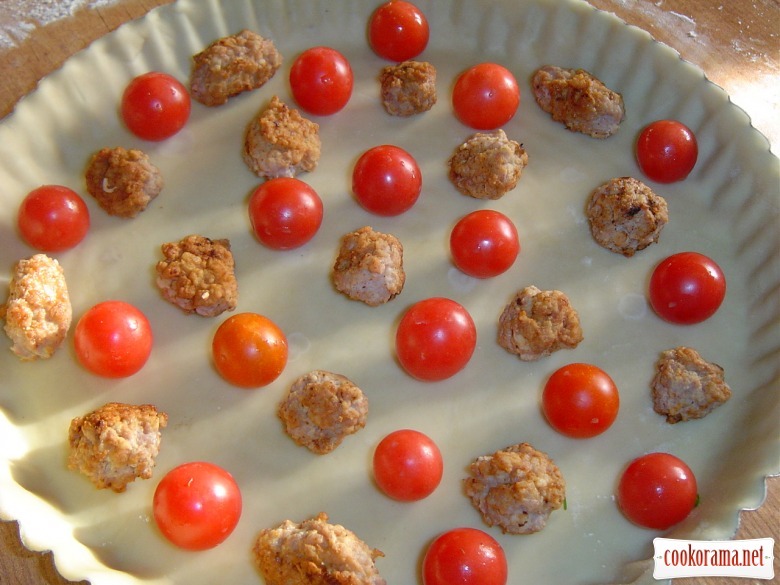 Pour filling on meat balls with cherry tomatoes, bake at 180℃ for 40 min. 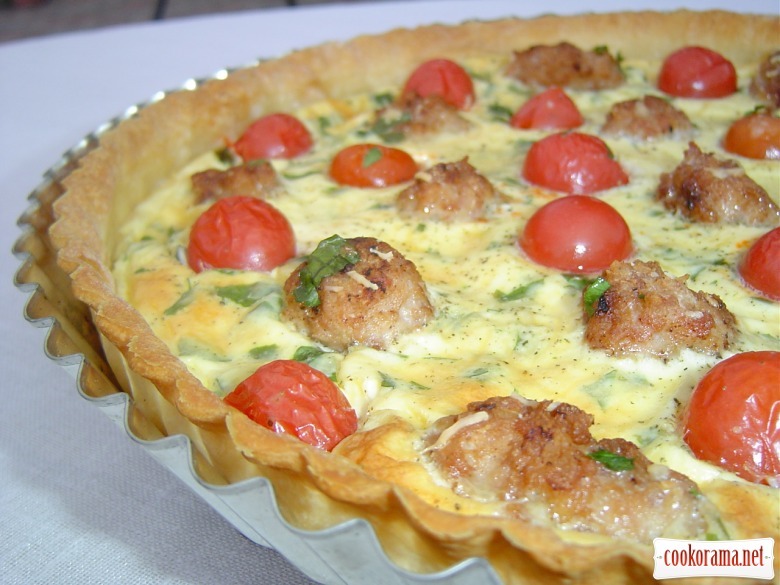 Ready dish can be sprinkled with grated cheese. Bon Appetite! 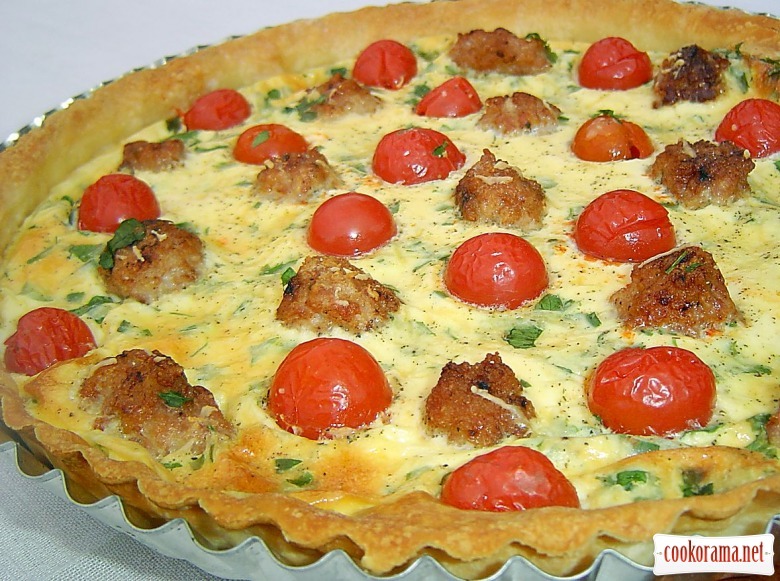 Top of recipe "Quiche with cherry tomatoes and meat balls"
Обожаю киши, обязательно приготовлю такой! спасибо за рецепт! Это объеденье ! Сливки любой жирности подойдут? Я брала сливки 12 %, но можно любые использовать, думаю, что хуже не будет! Спасибо!!!!!!! 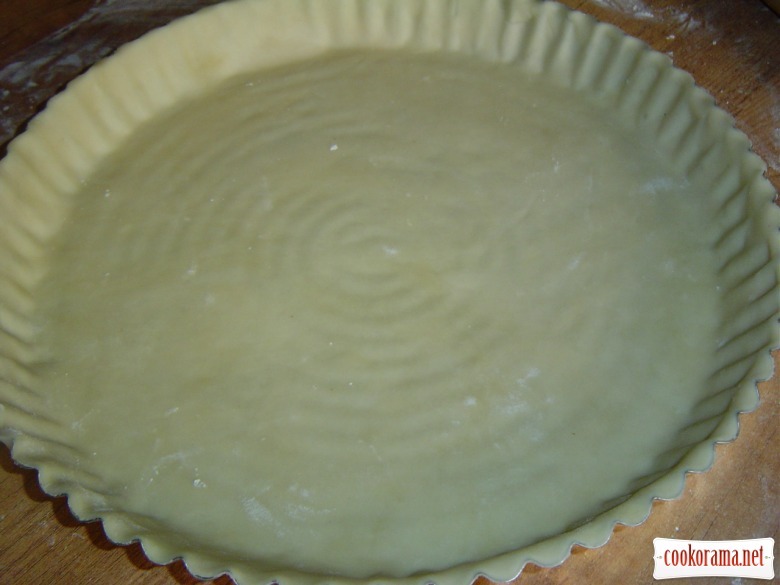 красиво, сытно и очень аппетитно! Мне очень приятно, что тебе понравился киш, спасибо!!!!! Думаю, что не стыдно и гостей угостить! Спасибо!! !